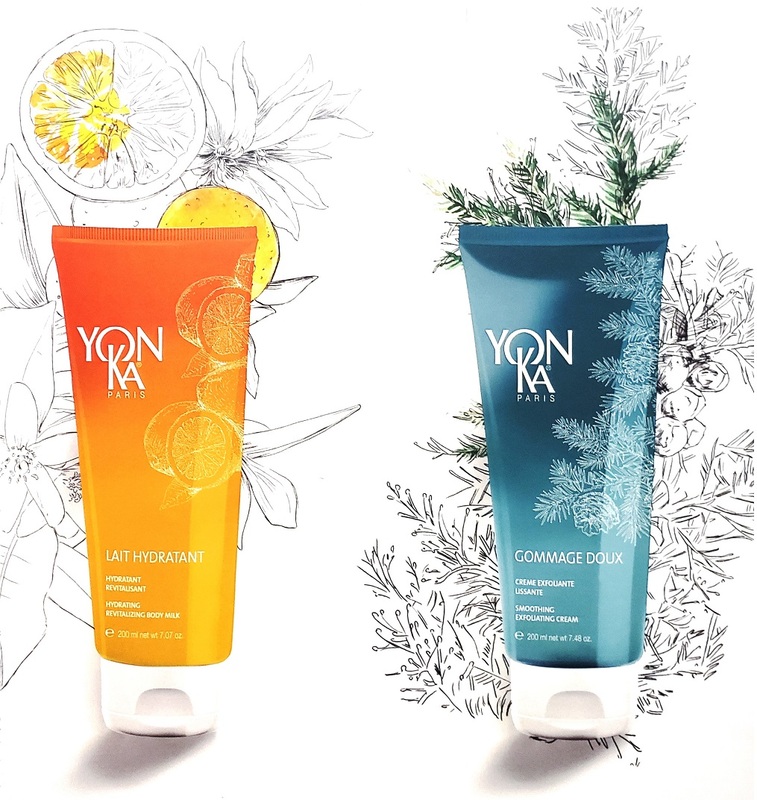 Free Yon-ka Facial Event on May 1 ! When you buy two Yon-Ka products on May 1 you’ll be entered to win one of two amazing Yon-Ka gift baskets filled with our favourite products. 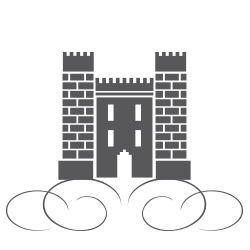 All Yon-Ka products will be 20% off! We have very limited space available, so be sure to book* your appointment for your free facial today. 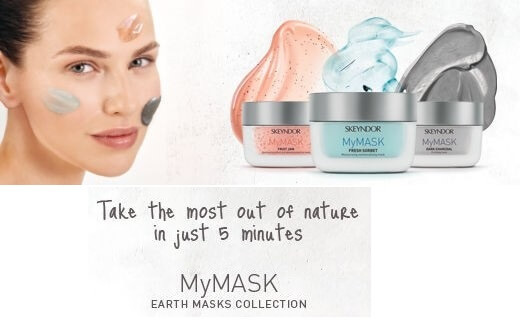 To secure your free facial session we will kindly ask you for a $50 credit card / cash deposit, which you will be able to use towards purchase any Yon-Ka products. This special cannot be combined with any other special currently being offered at our spa. Fruit Jam: Gives an immediate illuminating effect. Fresh Sorbet: Provides a moisturising and re-mineralising effect on skin. Dark Charcoal: Purifying mask with peeling effect. 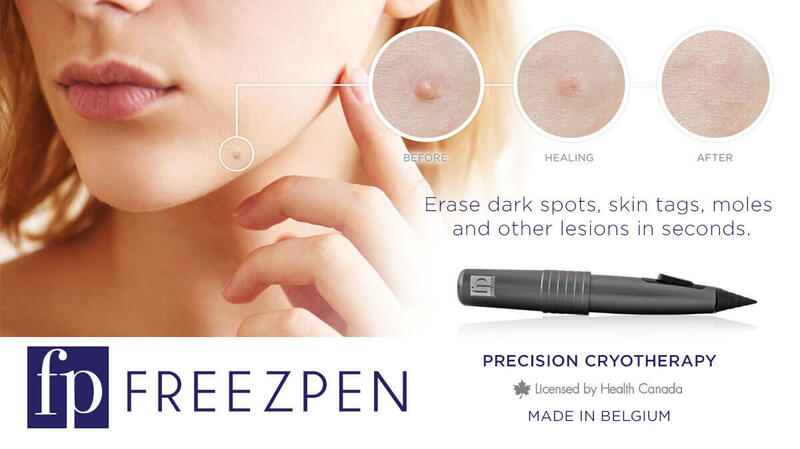 This cryogenic technique with toning and firming action favours vasoconstriction and decongestion of the tissue allowing active ingredients to maintain their activity for longer. This technique uses electrical currents to create electromagnetic waves that increases the permeability of the cellular membrane and creates “temporary and reversible pores” to make it easier for the active ingredients to enter. Increases the cellular absorption of the concentrates. 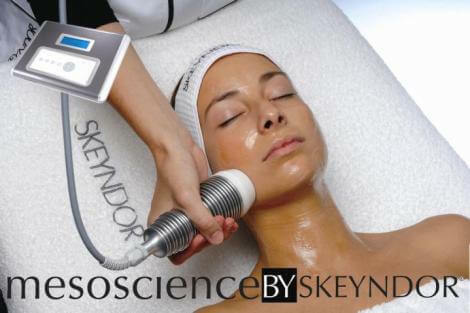 Clients are LOVING the new Derma Roller treatment, used in combination with the Jet Peel facial treatment. Below are some amazing before and after photos after just 1 treatment. 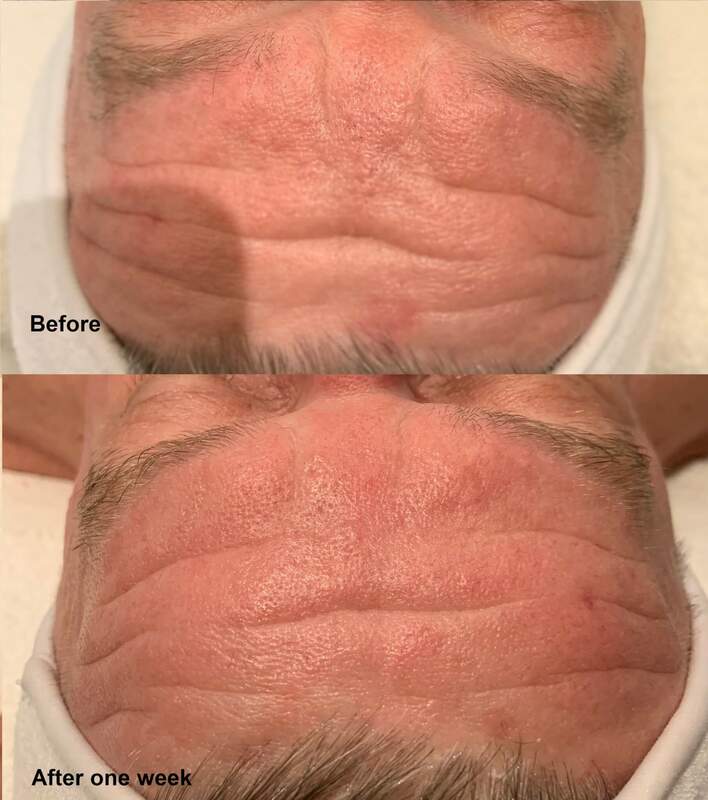 After Dermaroller treatment, within minutes, the perforation channels close and the healing cascade starts, invading the area with collagen-producing fibroblasts and growth-promoting properties. Best results will be visible after 6 to 8 weeks. Are you loving Prince Harry’s engagement to Meghan Markle as much as we are? She recently shared with E! 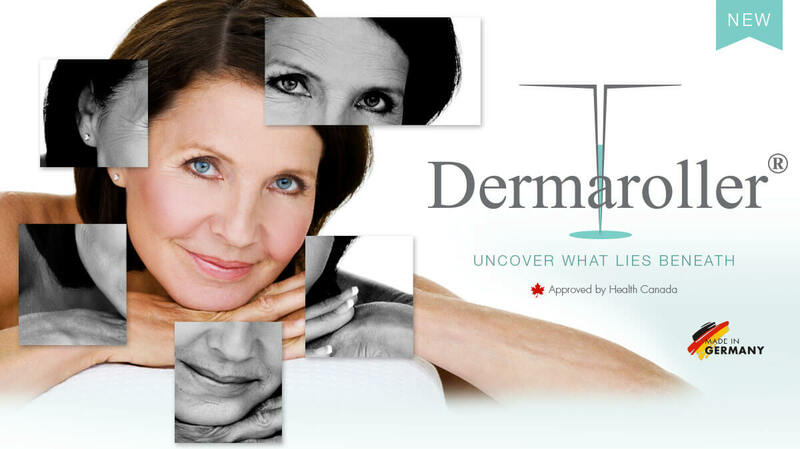 Online Canada that the future duchess gets her royal treatment from a clinic that features the industry-leading eDermaStamp by Dermaroller treatment.